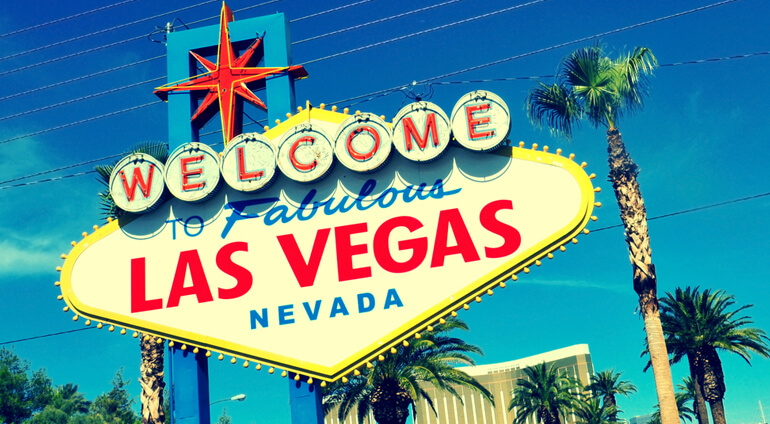 Find the latest offers for flights to Las Vegas through Globehunters. The self-proclaimed 'Entertainment Capital of the World' has no shortage of places to enjoy your holiday and you can cut costs by booking flights and hotels with Globehunters. Fly to Vegas through any of Australia's major airports and on a wide range of airlines with Globehunters now! The McCarran Airport is situated very close to the city centre, just a 10 minute taxi journey away from the famous Las Vegas Strip. Globehunters can offer both affordable flights and hotels in the city for your visit. Experience the holiday of a life time in this popular city destination for less with Globehunters.